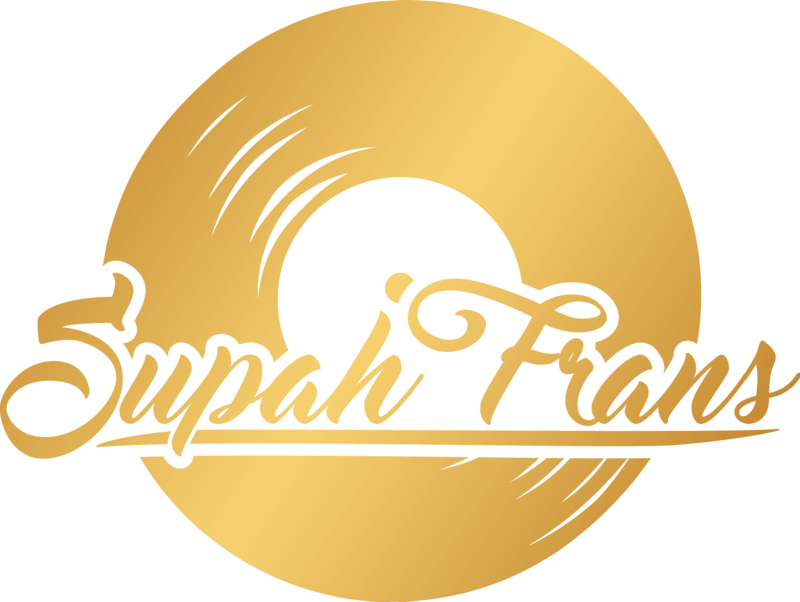 Supah Frans Reggae selection can be heard online on Dubforce Radio every 2 weeks on monday evening from 20:00-21:00pm UK time. The show called Rub-a-dub Ting offer an hour of top Reggae selection by Supah Frans. Vinyls, Dubplates, special guests, new releases… and many more. You can listen to the show wherever you are in the globe, whenever you like, via mixcloud. Check out the latest shows here, where you can listen again any time.